Over half of the active users on Facebook are using their smartphones and mobile devices to the site. 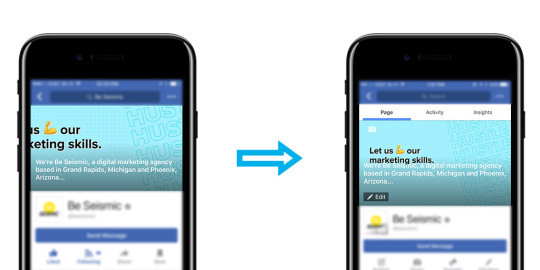 That means if your cover photo on your Facebook page isn’t using the latest size recommendations, you likely have a pretty wonky looking page on mobile devices. In this example, the screenshot on the left shows our cover photo being cropped. The screenshot on the right has the cover photo we made using our latest Facebook cover photo template. This template is available to download for free! There are a few things that we did to create this template. We took the recommended cover photo size: 851px by 315px and multiplied it by 2 for support on higher density displays like the iPhone and Retina MacBook Pro. Our original template was 1702px by 630px which gave us great results on desktop Facebook for both Retina and non-Retina displays. However, this resulted in our cover photo being cropped on mobile. 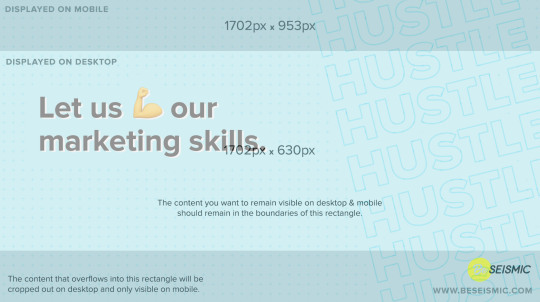 We fixed this by resizing our final template to 1702px by 953px. This gives us great results on both desktop and mobile Facebook. By keeping our primary content in the desktop boundaries of our template, and bleeding the background pattern and background text into the mobile boundaries, we’re able to display a full sized mobile cover photo and keep our original desktop cover photo. 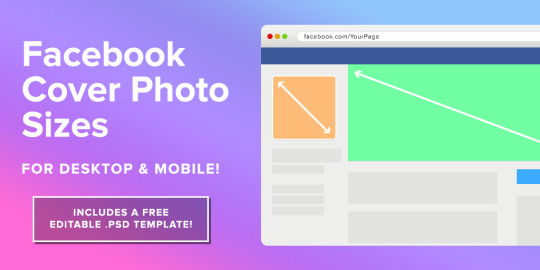 Download the PSD template we created to make the perfect Facebook cover photo for desktop and mobile devices, as well as non-Retina and Retina screens! This example shows our cover photo overlaid on our template. 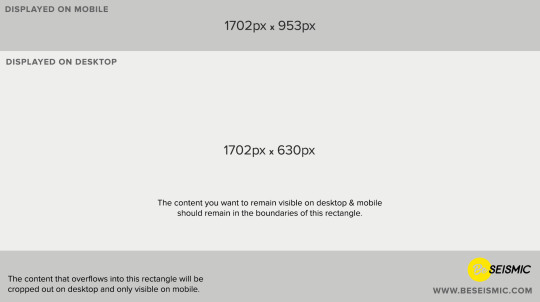 Content that we want visible on both desktop and mobile devices is kept within the desktop boundary, and the background content is bled onto the mobile boundary. For more helpful guides, stay connected with Be Seismic!